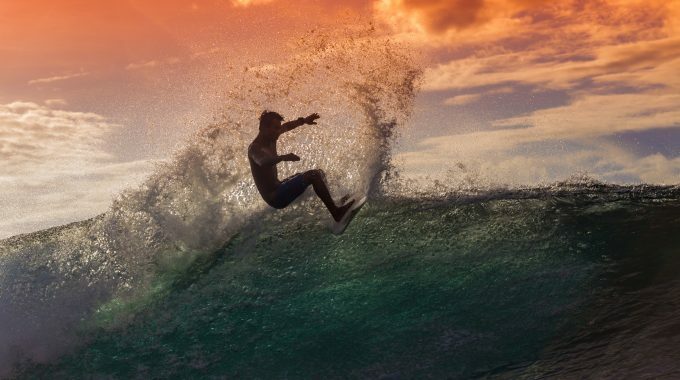 Bali is world famous for it’s surfing – it’s surfing which actually put Bali on the map! 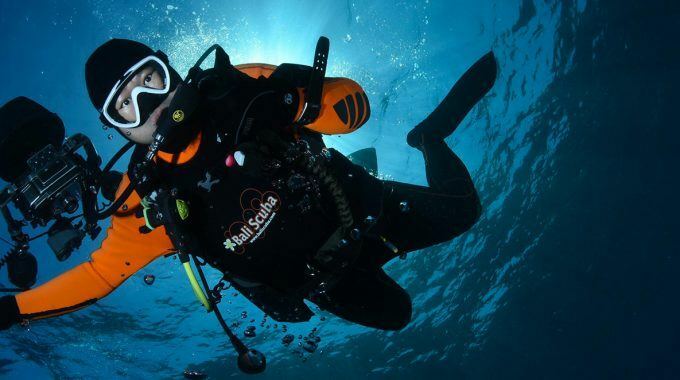 Are you trying to decide between learning to surf and learning to scuba dive? Or perhaps you are already experienced at one but want to learn the other? Let us help you! You don’t need to choose. Whatever level of diver or surfer you are, at Bali Scuba we can help to arrange a holiday of a lifetime for you which combines riding the crest of a wave and seeing the best of Bali’s dive sites. 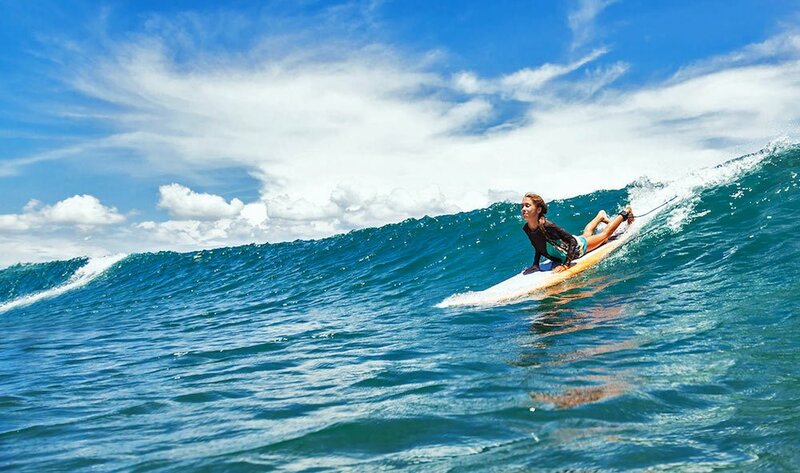 Bali’s legendary surf breaks offer surfing conditions for all levels. Here in Sanur we have great conditions for all levels and our dive sites offer the same flexibility. 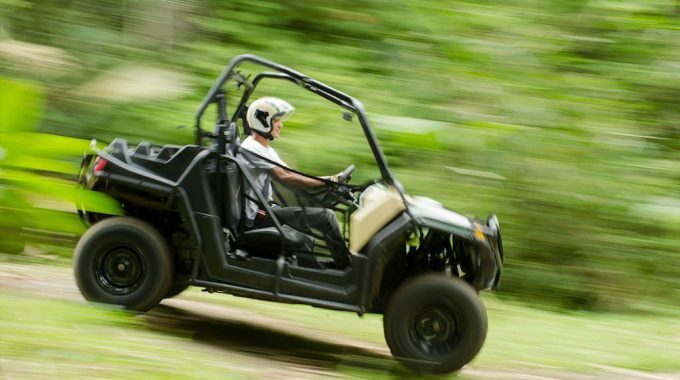 We can help make you a schedule that allows you to enjoy the best of both. Why choose when you can have it all with Bali Scuba? We can arrange classes for beginners through to experienced surfers and the same for divers. 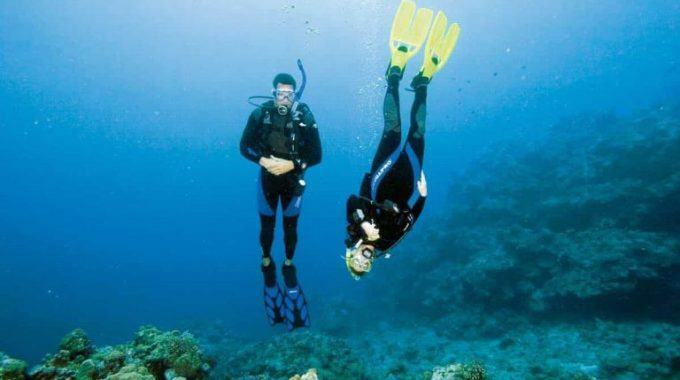 We can also help to arrange day diving trips and day surfing trips for those who don’t need lessons in either. Imagine a morning underwater and an afternoon catching a wave? Or one day diving a World War II ship wreck or diving with manta rays and the next day riding waves which start your adrenaline pumping as you pop up at just the right time. Surfing and scuba diving make a perfect combination for those who want a more active holiday and want to make the most of their time here on our beautiful island. Surfing and scuba diving are also both great family activities. Kids can learn to surf from the moment they feel comfortable in the water and children from 10 years upwards can get certified to dive. If your little ones are between the ages of 8 and 10 that’s not a problem either – they can join us for a fun and exciting scuba diving session in our purpose built pool here at Bali Scuba. Scuba diving and surfing are great ways to enjoy Bali together as an active family. All Bali Scuba Instructors are experienced at teaching children and most are parents themselves – you can rest assured that you little ones will be in safe hands!